Revision Notes creates editable revision clouds from circles and curves in Solid Edge Drafts. Revision Notes are fully associative with their underlying geometry and can be edited. 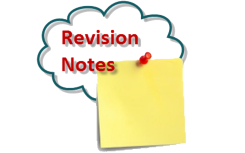 Additionally you can also attach a revision note to the revision cloud which does not clutter the drawing but can be easily viewed and edited via a dialog. For all store related questions, please contact customer service using the information below.